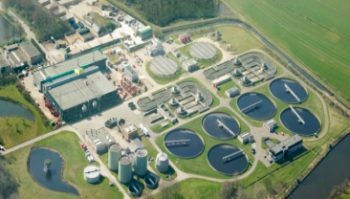 The Dutch Water Authorities comprises of the 22 regional water boards in the Netherlands, promoting their interests at national and international levels. Water boards are decentralised public authorities responsible for flood protection, regional water management and treatment of urban wastewater. 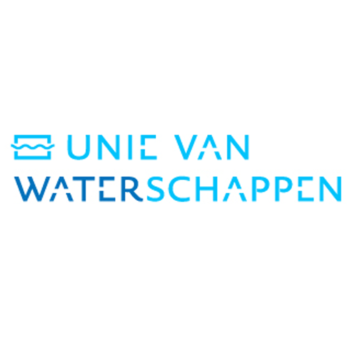 Dutch Water Authorities is your point of contact for expertise in regional water management. It provides answers to a wide range of questions and requests about good governance, innovation and trade.